The purpose of this Club shall be to further the educational and recreational interests of its members and, in general, to further the interests of model railroading. 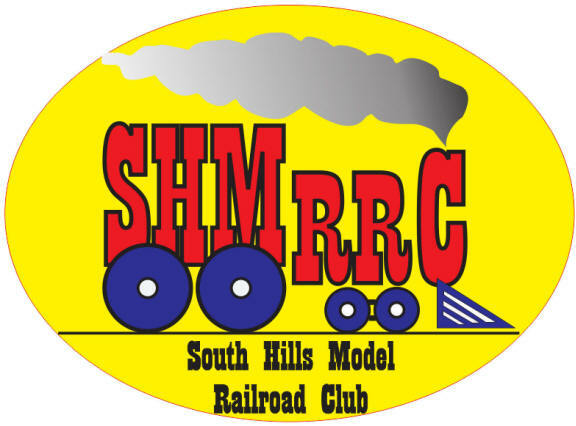 This video is a 10 minute tour of the South Hills Model Railroad Club (SHMRRC) modular train layout that was set up at the Scott Township Community Building. The layout was open to the public on March 1 and 2, 2019 and was visited by hundreds of railroad enthusiasts. Thanks to the community and library for providing this opportunity to show our layout. Remember that we will set aside time at the end of each meeting for "show & tell" so bring along your latest project.